This year the KOG series has 2 rounds and the first one took place in Nagoya this weekend. Congratulations to Moto who won the pro class! 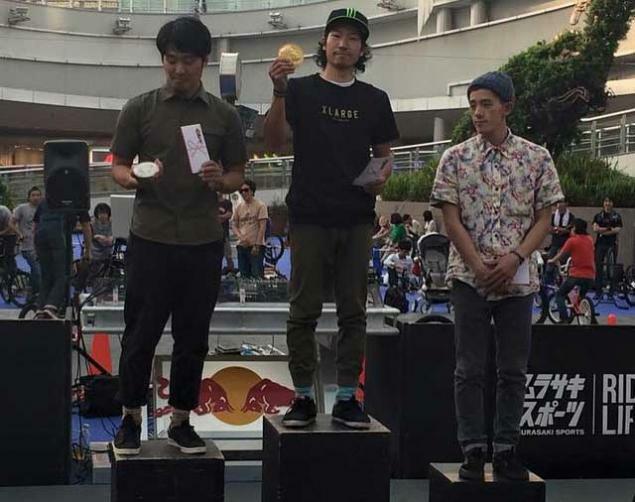 That's a pretty successful week for him after his second place at the Bike Days last sunday.